So many people have been introduced to L'Arche by books written by Jean Vanier and others. It was many years ago that Rose Mattax read a book about L'Arche written by Henri Nouwen and felt the depiction of L'Arche "was a wonderful expression of Christian community." Many years later she was delighted to hear that the house across the street in her Chicago neighborhood was to become Peace House, the second L'Arche Chicago house. "It took a few decades, but eventually L'Arche came to me," Rose says with a laugh. Rose walked directly across the street from her own house on a Sunday afternoon to attend the Open House that inaugurated Peace House in 2014. "I met community members," she recalls, "and it was very, very loving and extremely welcoming. My husband and I were very touched by the spirit of L'Arche I had read about. And here it was right on our doorstep!" By now there is well-worn path between Rose and John's house and Peace House. Rose rarely misses the L'Arche Chicago monthly community night, when friends new and old gather at L'Arche for good food, reflection on a theme, visiting, and some music. Last year, everyone from Peace House was invited to a Memorial Day weekend BBQ in Rose and John's backyard. L'Arche folks came to decorate their Christmas tree and celebrate the season. Some Friday nights Rose wanders over to have dinner and hang out. And many of the L'Arche community members have joined Rose's parish, extending their neighbor and friendship bonds into the life they share in their worship community at St. Eulalia parish. It was Rose who made the connection between Mujeres Unidas and Peace House. Mujeres Unidas, a catering business operated by women from the parish, now generously cooks up the Community Night meal each month. Mujeres Unidas brought along their kids to Peace House the first time they prepared the Community Night meal. Their generosity was met with such gratitude and new relationships were forged across generations, languages, abilities. The Spirit of L'Arche and the Spirit of St. Eulalia and the Spirit of Mujeres Unidas are intertwined now. We all become connected when we live our lives more and more in the Spirit of Rose Mattax. When we take to heart the story of L'Arche as its been written by Jean Vanier, Henri Nouwen and others. When we are happy to be neighbors and build relationships with each other across the fence or street. When we connect these relationships throughout our communities. When we accept the invitation to become part of the Spirit of L'Arche.  Here are the ways you can support the Spirit of L'Arche as it grows and encourages inclusion, peace, and community. Share this story on Facebook and Twitter!